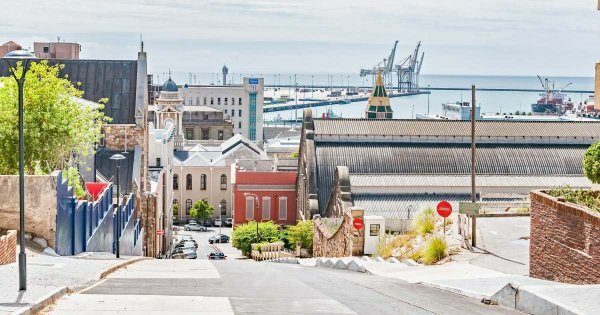 South Africa’s largest city, Port Elizabeth forms part of the Nelson Mandela Bay Metropolitan Municipality with a population of approximately 1.3 million. 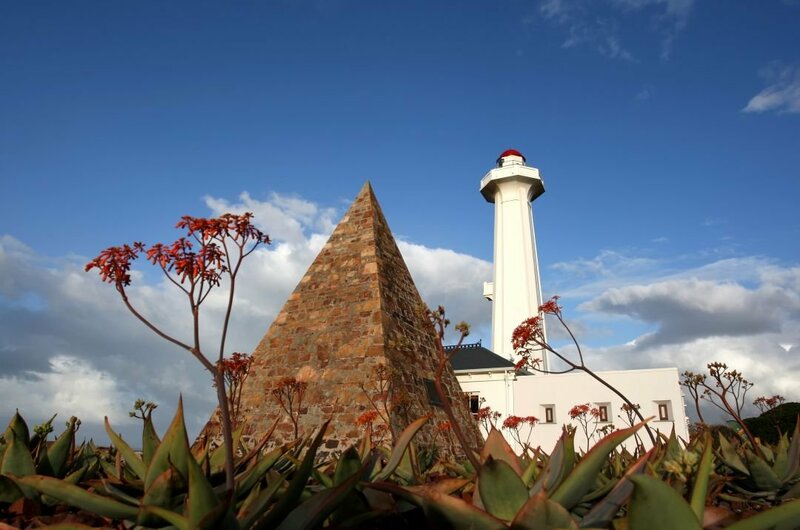 Elizabeth is for 18 kilometres along Algoa Bay and is situated in the Eastern Cape Province. Due to its location in the Eastern Cape, Port Elizabeth boasts of having 310 out of 365 days of sunshine a year! More than any other city or state in South Africa. So it is an ideal destination for all types of outdoor activities. 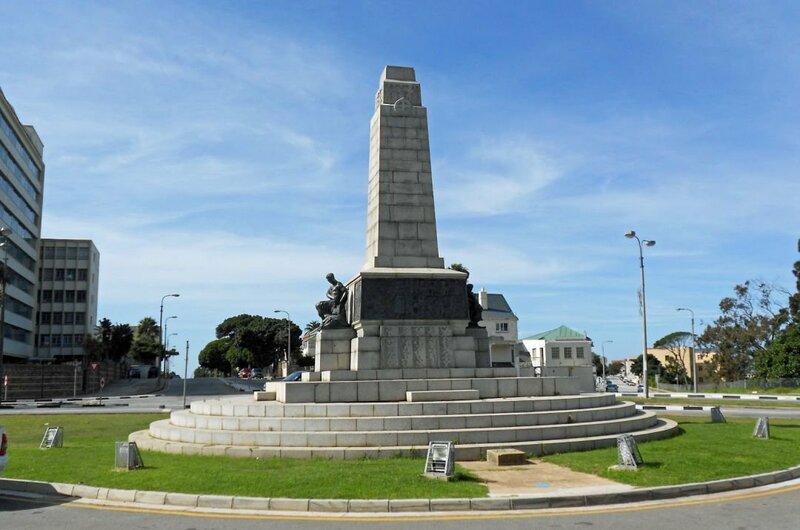 The Cape has benefited in recent times from increasing amount of tourists due to it being the birthplace and now the final resting place of the nation’s father figure, Nelson Mandela. The picturesque Garden Route is why many come to explore the many beaches in and near the city. 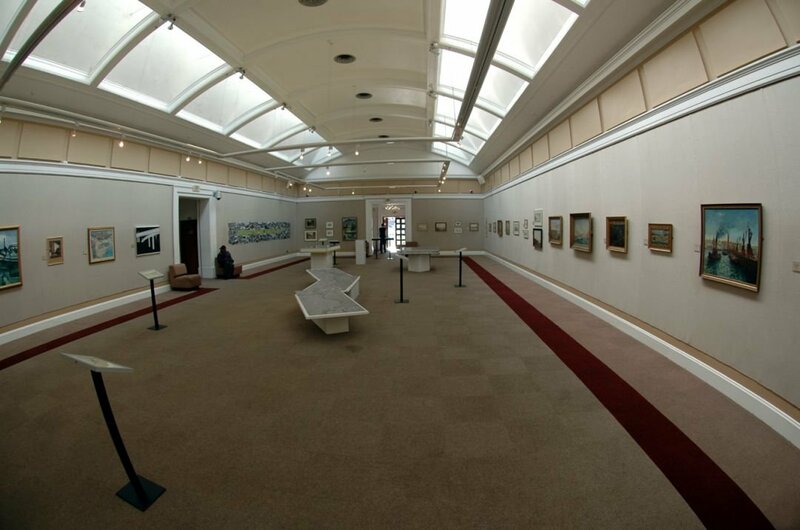 The friendly city awaits you on a private guided tour of Port Elizabeth. The Eastern Cape pulls you into the very best that South Africa has to offer – deserted beaches, authentic cultural experiences, historical settler towns. The vast open plains of the Karoo, soaring mountains and magnificent wildlife; all coupled with first -class accommodation. Miles and miles of immaculate beaches, secluded lagoons, rocky coves and cliffs, the Eastern Cape’s most outstanding natural feature are its spectacular coastline. Humewood Beach in Port Elizabeth is just 1 of the 36 Blue Flag beaches in the Eastern Cape. 2 There is a lot of game to see when you enter the park, so drive slowly and keep your eyes around you. 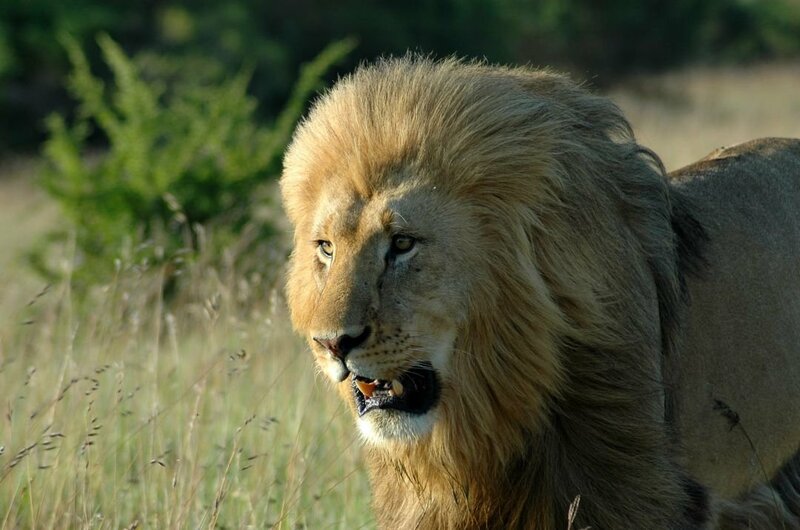 They also have a different variety of Tigers, Lynx, Zebra, Giraffe, Leopard and other wildlife to see. Breathtaking and amazing. Interacting with the animals in their natural habitat is amazing. Exciting and at times risky. Keep your distance. Guided tours available and very informative! 3 A fabulously run art gallery that is very committed to creating beautiful collections, and also lovely unique exhibitions. Some of the paintings, photographs and ceramic sculpture are mostly made by the local artist who gets a chance to showcase their work. A great selection of modern, old and newer art. An excellent guided tour and see some African creative art. 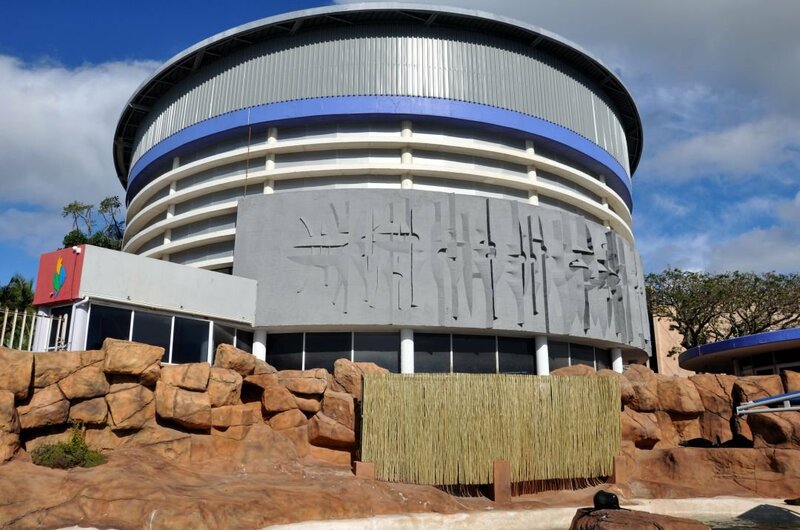 A must visit when in Port Elizabeth. 4 This fantastic small rescue centre, run mostly by extremely friendly and enthusiastic volunteers. You can get very close and personal to the penguins and feeding time was worth seeing. Penguins in the bay are slowly becoming extinct, and the lovely staff are doing their best to keep them from extinction. Watching a penguin getting release is amazingly unique. You can learn so much from the displays and the tour guides. Please go and visit and show your support. 5 If you like a good stroll, try this hiking trail around Port Elizabeth. The 5-kilometre walk takes you all around the city passing by the main historical and cultural points of interest. You can grab the map at the tourist information point, and the trail is well-signposted making it a very easy day out to the wonder sights of the city, and learn some strange and unusual information along the way. 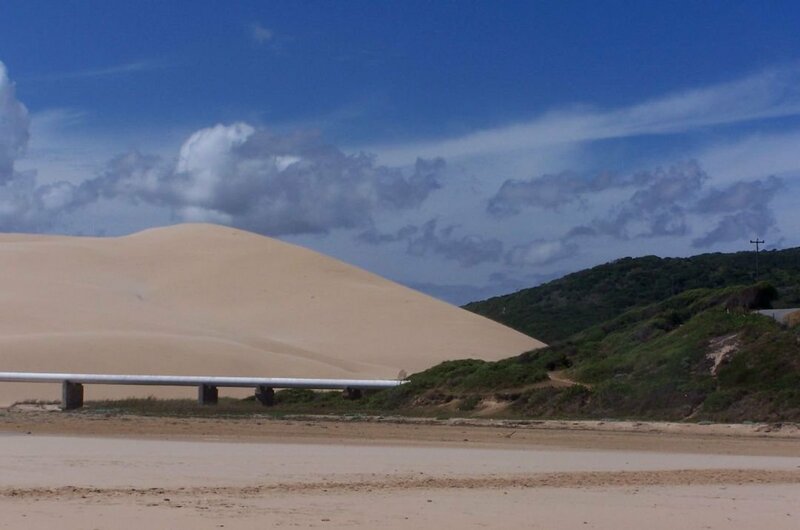 6 If you’re an adrenaline junkie, then try your hands or feet at sandboarding on the Dunes. The dunes are easy to reach by guided tours and provide hours of fun for all the family. It can be quite a challenging trek up to the top, but the views and scenery are breathtaking. There are also three hiking trails that take you through the nature reserve. Guided tour is a fantastic way to see the dunes. 7 Car lovers will be in their glory on this pre-booked guided tour at the Volkswagen Factory. You’ll see the oldest kombi in South Africa, meet Herbie and see a car sliced in half by a laser. 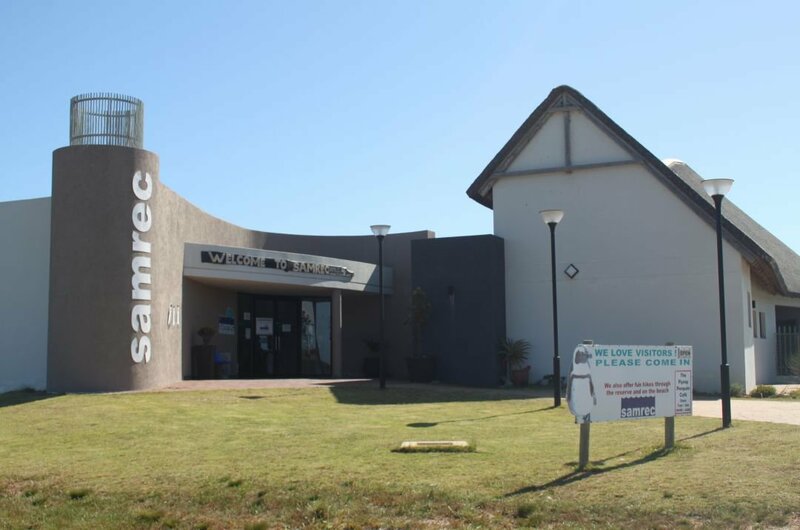 This is the only auto discovery centre on the continent and only the fifth one worldwide. 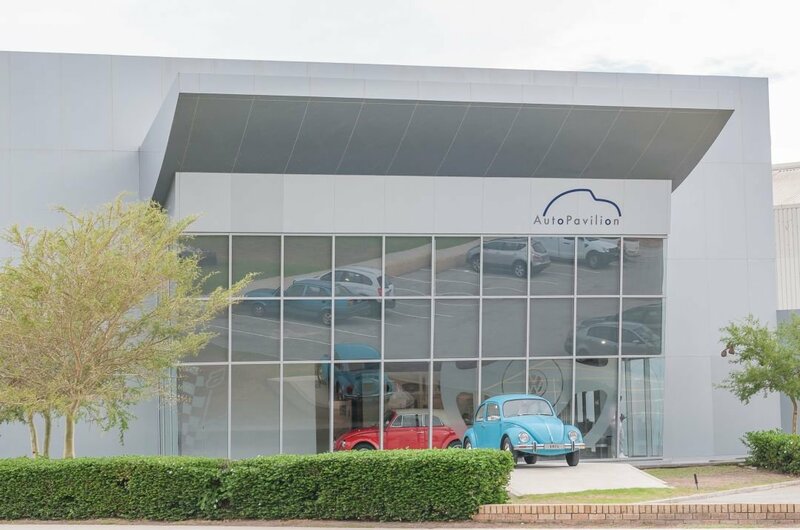 An excellent and informative view of the history of VW in South-Africa with quite a few "hands-on" interactive almost any model they ever built. 8 See the remains of the bones of the Algoasaurus, a different dinosaur to the Nelson Mandela Bay Area related to the Brontosaurus, which were found nearby in the early 1900's. Some local Brickmakers found the bones. However, they didn’t realise just what the bones were and smashed up some of the bones for bricks! Thankfully quite a few remained which enabled the archaeologist Robert Broom to construct a likeness of the dinosaur. 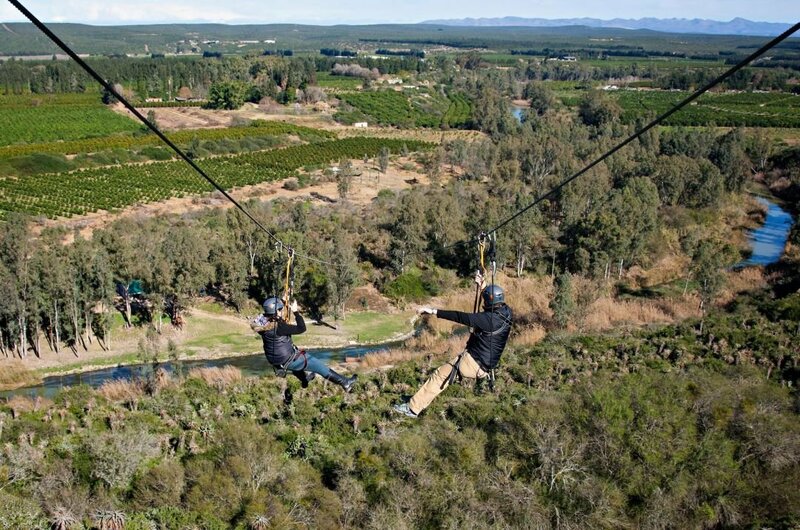 9 This is the biggest in length dual zip line in South Africa. For health and safety purposes, they have an auto stopping system so that you can relax and go on your speed. It has been safety checked by the African Department and is completely safe. For age 12 and over the 2 kilometres! This Free-Falling fun is available on a guided tour. A unique way to the countryside by flying over it at speeds if up to 160 miles per hour !! 10 This cenotaph is a memorial in honour of people whose remains are elsewhere. It was erected just beside St George’s Park. The initial purpose was to commemorate those who died in World War I. However in the years after; extra pieces were continually added to the memorial for those that passed in the last war. Very lovely momento for the families and friends of loved ones who do not have any grave to visit. he best time to take a trip to South Africa will depend on what you want from your it. Weatherwise, during the months from October to April, are recommended. 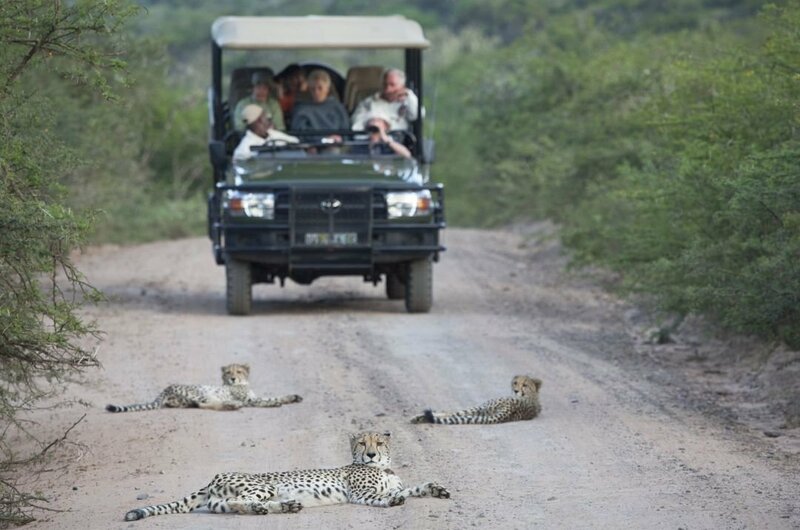 October, November and April are the ideal months for private tours or sightseeing tours as the weather is cooler, there are fewer crowds and it may also be a slightly cheaper time. January and February are hot, so if it is just a beach holiday you are looking for, it is a perfect time. Sadly, there is nowhere in the world that is crime free, so when in South Africa be careful of your belongings. Only carry enough money to do you for the day and keep it somewhere safe on your person and be aware of your surroundings at all time. Never walk alone at night in unpopulated dark areas. Tipping in restaurants and bars is between 10-15 percent but never feel obliged to leave a tip if the service was a disaster.